SO. the biggest and hottest movie of the year just hit us in theaters on the 1st of May 2012, and no prizes for guessing just which movie i’m talking about. THAT’S RIGHT. 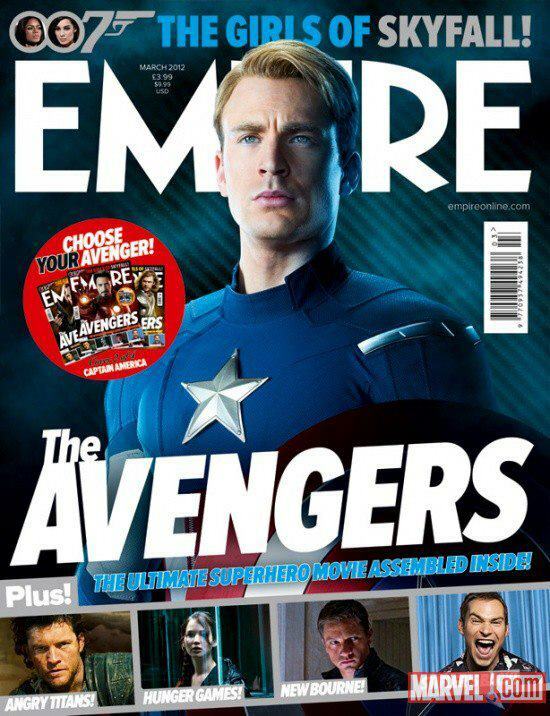 IT’S MARVEL’S THE AVENGERS!!! Starring Robert Downey Jr., Chris Evans, Mark Ruffalo, Chris Hemsworth, Scarlett Johansson, Jeremy Renner and Tom Hiddleston, with Stellan Skarsgård and Samuel L. Jackson as Nick Fury, directed by Joss Whedon, from a story by Zak Penn and Joss Whedon with screenplay by Joss Whedon, “Marvel’s The Avengers” is based on the ever-popular Marvel comic book series “The Avengers,” first published in 1963 and a comics institution ever since. Prepare yourself for an exciting event movie, packed with action and spectacular special effects, when “Marvel’s The Avengers” assemble in 1 May 2012.
if you’ve caught all the individual super hero movies that’s been lined up over the past few years, this is gonna be a real treat for you, and i was super super excited because i got to watch a special media screening of Marvel’s The Avengers two weeks ago, even before it was officially released just yesterday! *fangirl scream* even before the movie has premiered in the USA! i know, you’re jealous of me too! hahaha. ME. one of the very first FEW in the world to watch the most highly anticipated movie of the year!!! some of you might know that i used to work as a comic colorist at Imaginary Friends Studio a few years ago, and our studio even got the privilege to work on some US titles under Marvel, such as G.I Joe, The Incredible Hulk and Avengers VS New Ultimates! all the artists were huge fans of the Marvel VS Capcom fighting games too, haha! we’d squeeze in a couple of games on our re-constructed arcade machine in the office before lunch, or during work. 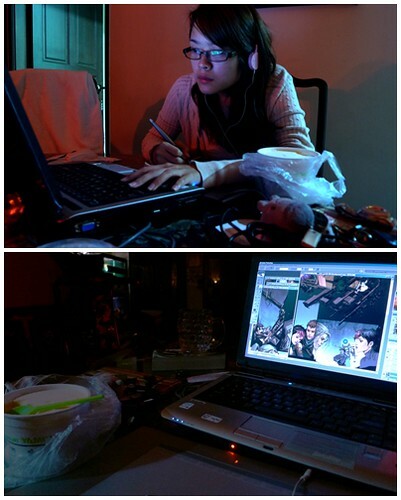 this is me working on my comics! we always had to work through the night to meet the US deadlines! it sounds like a very exciting job, but it’s really a lot of hard work and effort that goes into coloring every single scene and panel! as a comic colorist, i’ll be given the script for the comic book, along with the line art that’s done by another artist, and our job is to color in the lines! we have to set a mood with different lighting and color palette for every single page according to the action that’s going on and what’s happening. now you know why i’m so good at Photoshop! 😛 i used to work with Photoshop for a living! one of the best part of the job is seeing your artwork in print, being displayed for sale at book shops/comic stores. these are a couple of the titles IFS has worked on for Marvel previously! 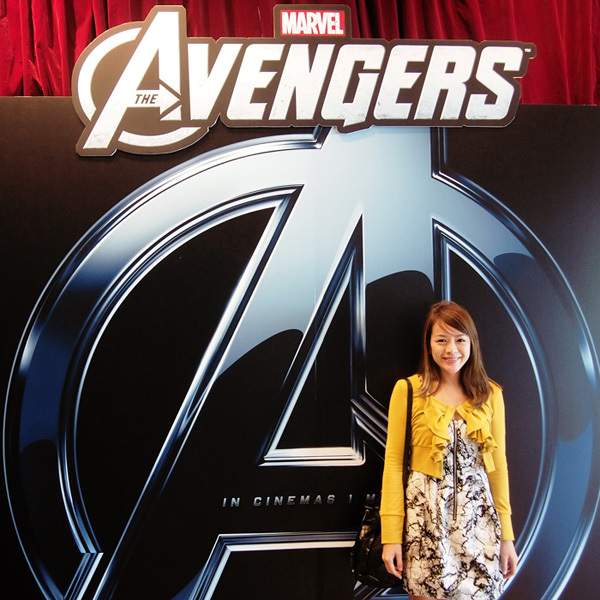 with all my past experiences working in the US comic industry, you can only imagine how excited i was to watch Marvel’s The Avengers!!! seeing your favorite comic characters brought to life on the silver screen…. EXCITING. i’m not gonna spoil the movie for you, cos you HAVE to watch it!!! but now would probably be a good time to re-visit all the other Marvel Superhero movies: Iron Man 1 and 2, The Incredible Hulk, Thor and Captain America! 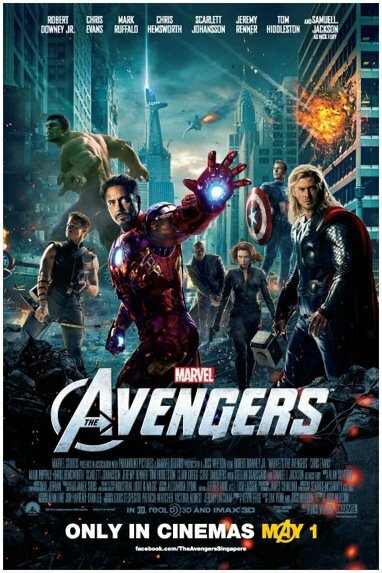 seeing all your favorite Marvel comic book heroes all brought to life in one epic action-packed movie Marvel’s The Avengers is really a dream come true! just the star-studded cast alone is making this movie a must-watch! it is seriously EPIC and some scenes are super funny! sparks are bound to fly with so many huge superhero egos all clashing together in one room, but at the end of the day, everyone has got to work together as a team to save the world! and my favorite Avenger is definitely…..
i think a lot of fans would prefer Tony Stark, Iron Man, but i don’t like him cos he’s just too cocky :S i gotta say, he does add a whole lot of personality into the movie! Captain America FTW any day! here’s the official Marvel The Avengers trailer! methinks Scarlet Johansson as The Black Widow is pretty awesome too. and i don’t even need to say anything about the CGI of the movie. it is just simply incredible! visit Marvel’s The Avengers‘ official Facebook page here, and LIKE it for the latest tidbits and news on Marvel’s The Avengers! also, you can subscribe to Marvel Singapore‘s official Youtube Channel here! there’s like a world map with different missions to complete in order to assemble all the different Avengers! and the missions involve fighting the enemies and defeating them in order to assemble all the different Avengers! i unlocked my favorite Avenger first 😛 Captain America!!! 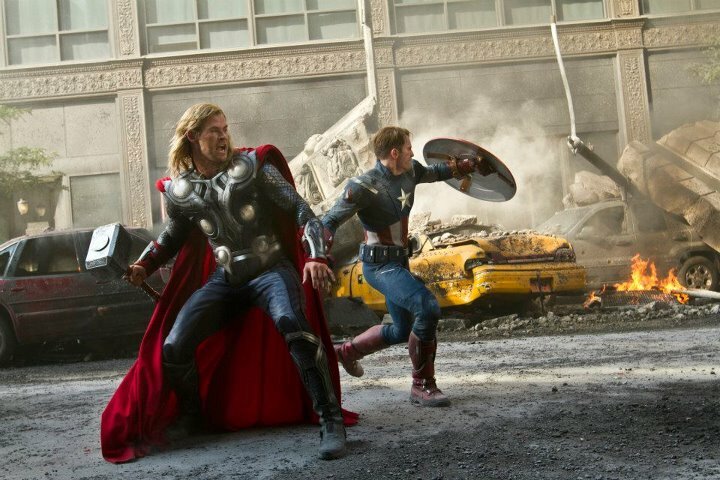 Marvel’s The Avengers, in cinemas 1st May 2012! you HAVE to watch it, i swear! can’t miss the biggest movie of the year! i’m intending to catch it again with YZ since he hasn’t watched it yet! Next Post Guide to DIY Brow Shaping!